Painting and fiber art—artwork made with woven or nonwoven natural or synthetic fibers—have traditionally been viewed as distinct genres. This installation questions that division. It includes works by fiber artists whose formal art studies first centered on painting. 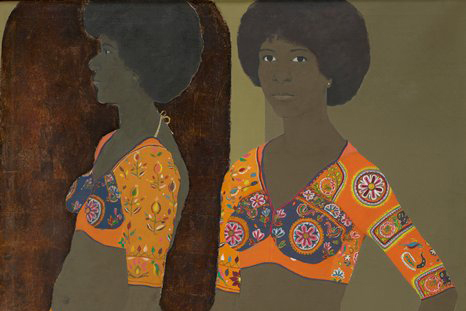 There are also works by painters, some who have influenced fabric design, and others who have paid close attention to textile patterns and the relationship of clothing to the female body. Featuring many new additions to Mia’s collection, this display illustrates how artists often think and create outside the categories of art that museums generally like to employ. 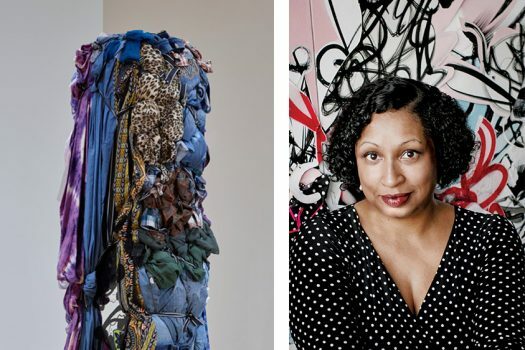 Among the thirteen artists included are Sheila Hicks, Yayoi Kusama, Marcia Marcus, Elizabeth Osborne, Christina Ramberg, and Shinique Smith.